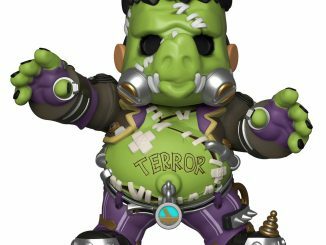 Blizzard Entertainment is known for quality video games with interesting characters and impressive artwork. 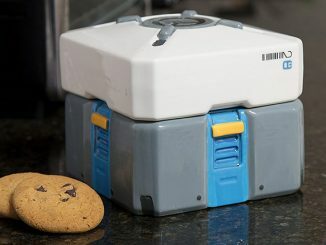 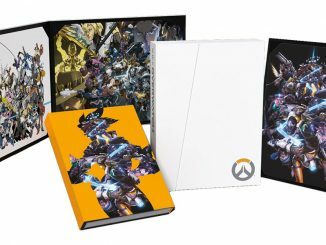 One of their most popular games right now is Overwatch, and if you’re a fan, you’ll probably want The Art of Overwatch Hardcover Book for your coffee table. 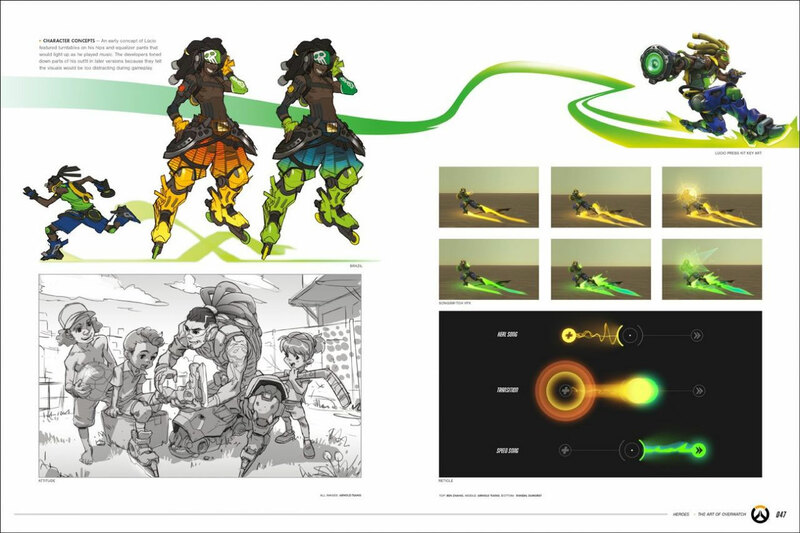 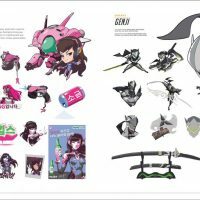 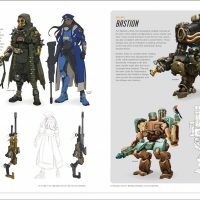 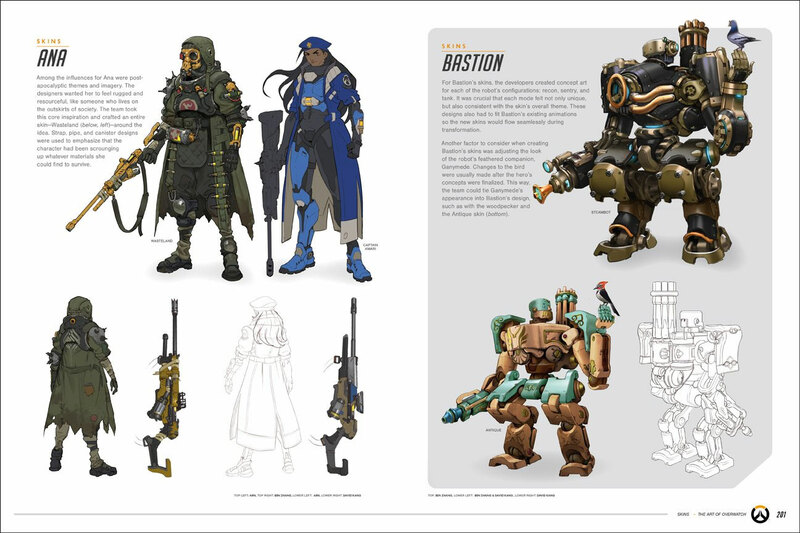 The Art of Overwatch Hardcover Book is packed with 368 pages of never-seen-before artwork, as well as commentary from the game developers at Blizzard. 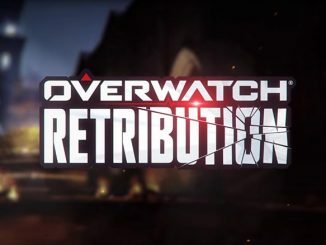 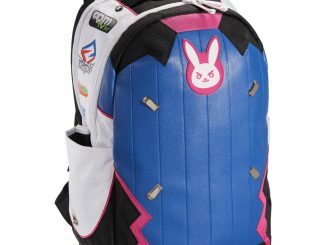 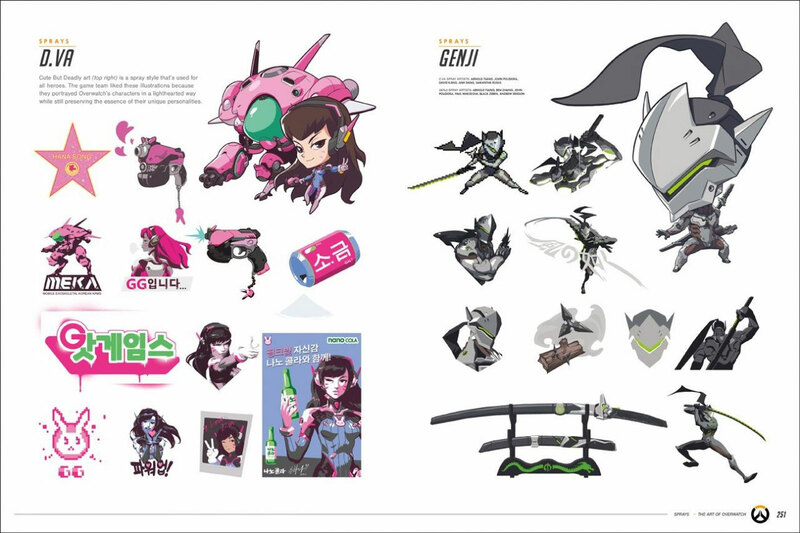 It covers all the art related to the game including the heroes, environments, skins, sprays, player icons, animated shorts, origin stories, and promotional art. 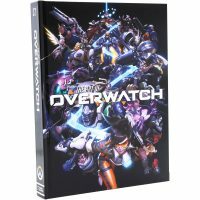 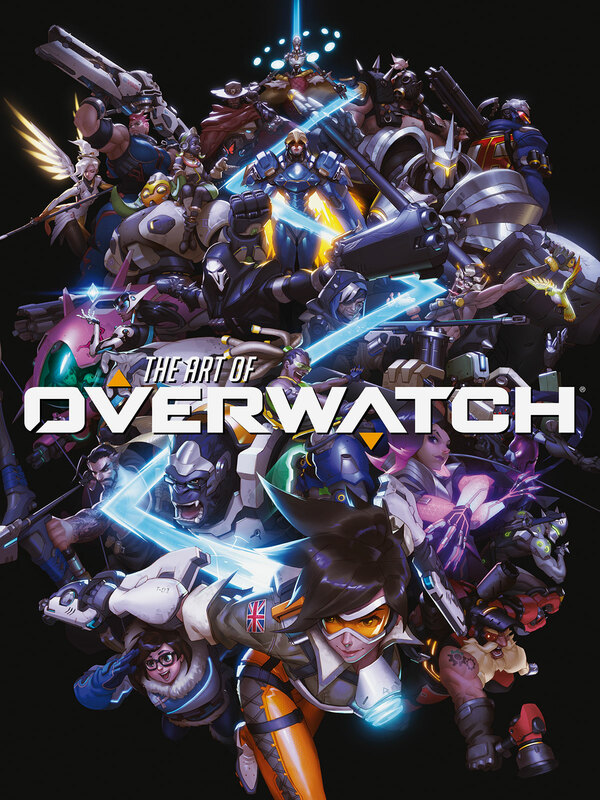 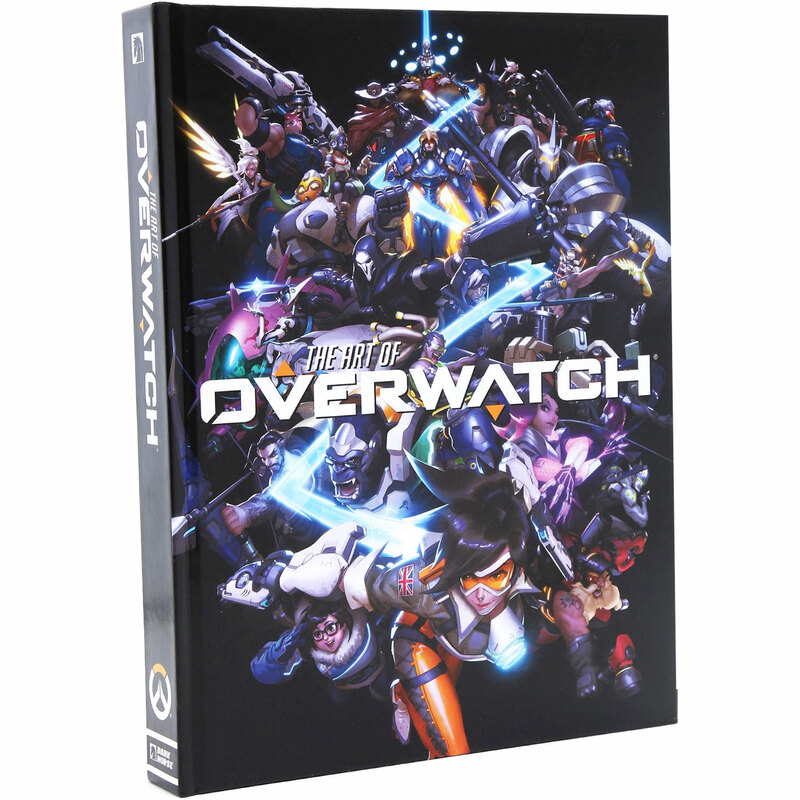 The Art of Overwatch Hardcover Book is currently (as of January 22, 2019) on sale for just $24.99 at Best Buy, which is 50% off the list price of $49.99. 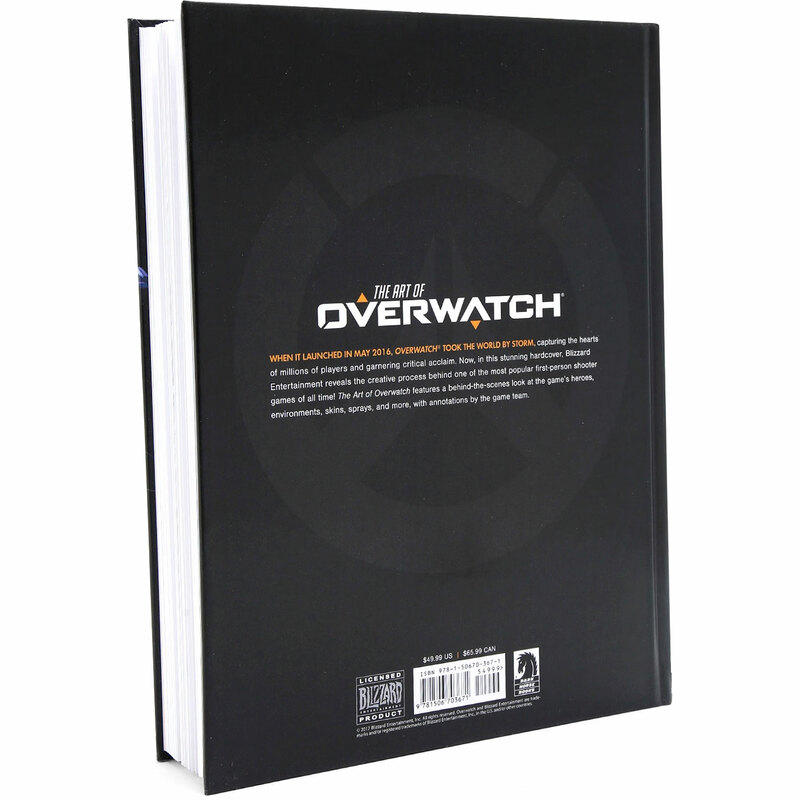 You can also find this book at Blizzard Gear, Amazon, Walmart, and BoxLunch. 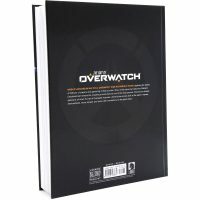 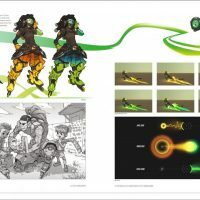 There’s also a Limited Edition of this book that comes with two portfolios containing a total of three prints chosen by the Overwatch team. 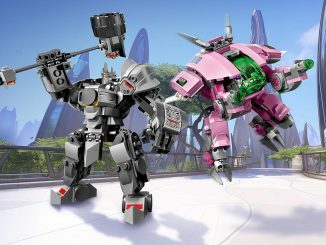 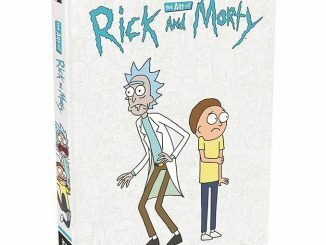 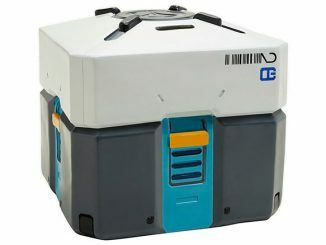 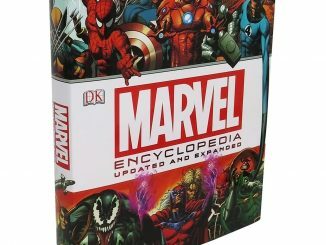 It was $99.99, but currently it is on sale for $49.99 at Best Buy. 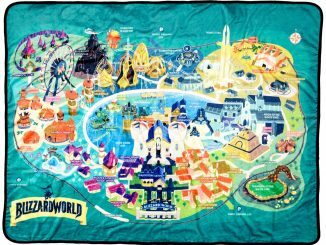 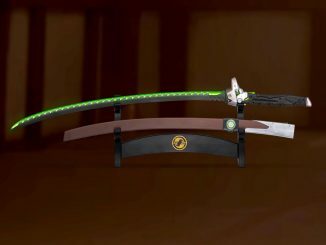 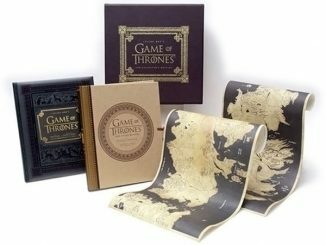 I’ll be happy to have this one even if I didn’t get the limited edition.